Usually the first question that we are asked about our roofing services is, "how much will this cost?" There are so many features of your roof that make it unique from any choices available to you and your roof may vary according to your Homeowner's Associations, house style, roof pitch, etc., so once an inspection and estimate have been made, you can safely balance your budget for your home's needs. Roofer Spokane. Coeur d' Alene Roofer. Steve Crump and Rex VanBrunt have been in business for over 12 years and have over 50 years of combined roofing experience. 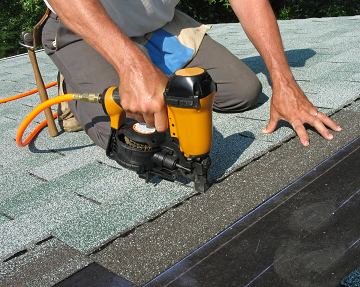 Crump Roofing LLC's inspections are the foundation for good repairs. Once we've assessed the damage of your current roof, our licensed and insured technicians will work quickly and efficiently to get those repairs finished. If you are building a new home, we will work with your builder to effectively install the new roof and gutter system according to his/her time line of construction. 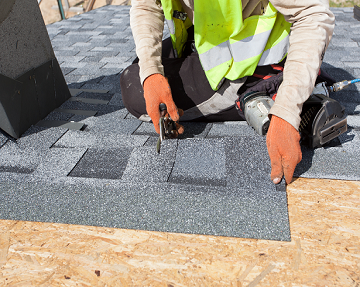 Our knowledgeable technicians can handle the flattest or the steepest roofs, gables and gutters.